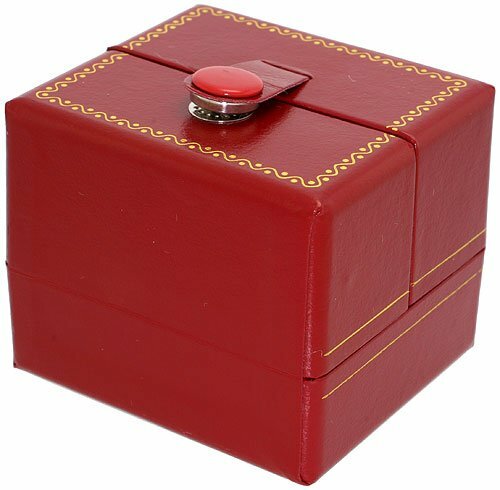 Returns and exchanges are handled by the business you made the payment through. 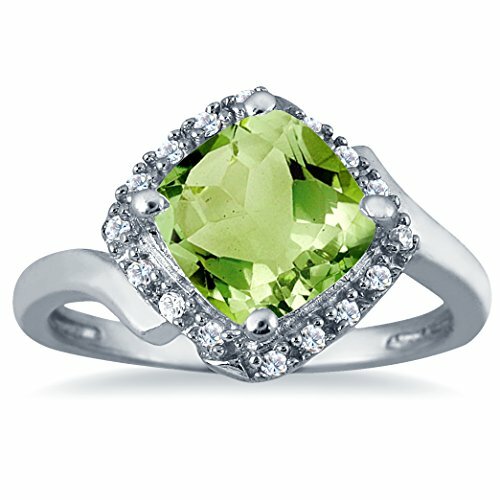 FREE Expedited Shipping on all orders over $300! 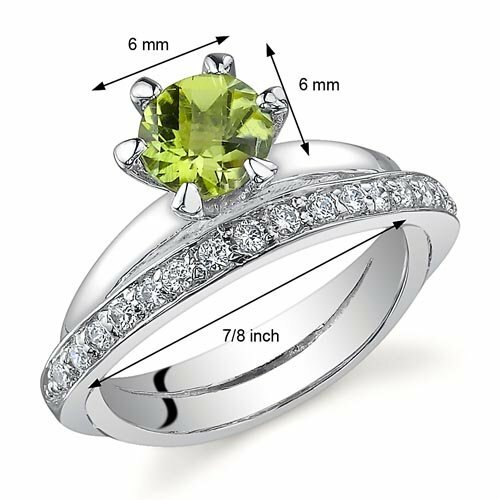 30-Day Money-back Guarantee if you are not completely satisfied with your order Free Lifetime Warranty offered by MyJewelryBox - Shop with confidence! 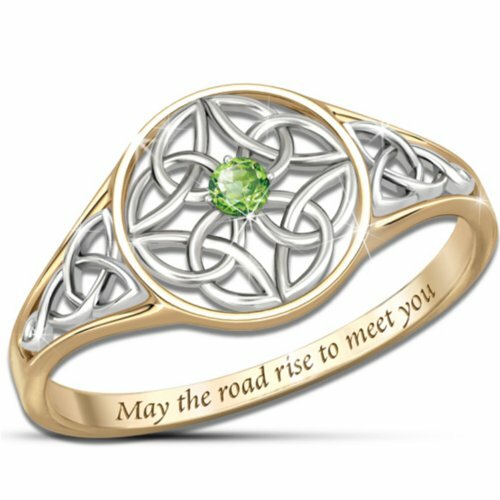 A gorgeous choice for a promise, friendship, commitment or engagement ring and the ideal gift for someone with an August birthdate! Features an approx. 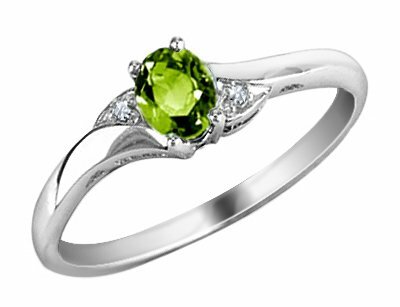 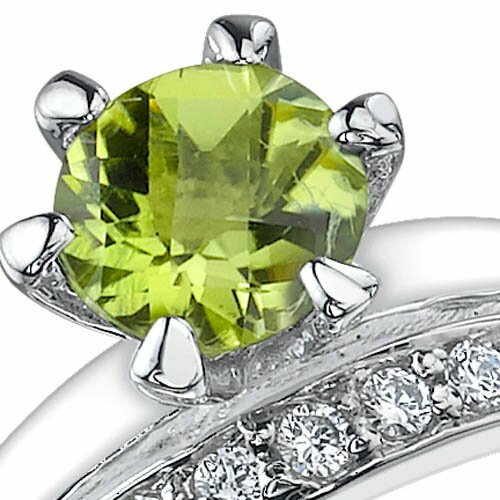 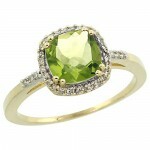 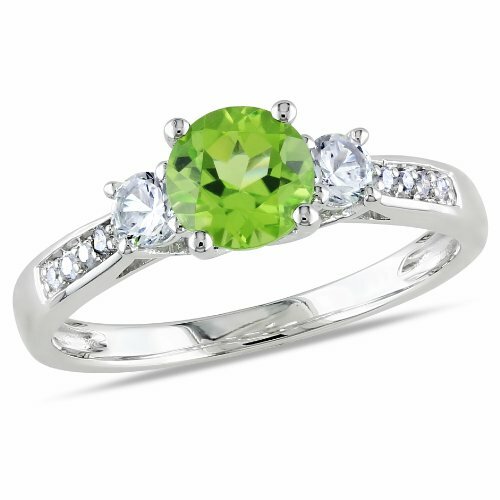 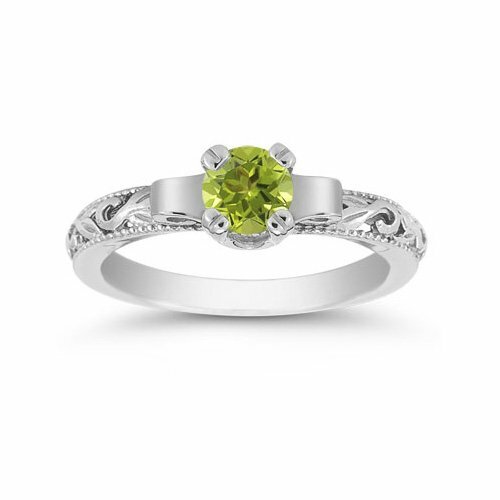 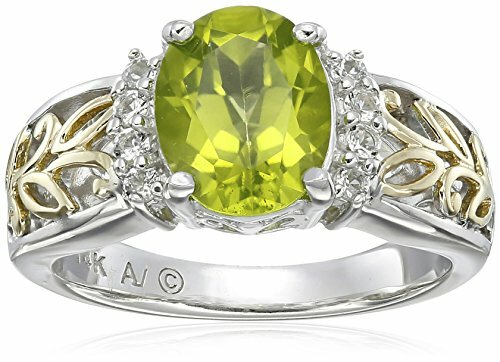 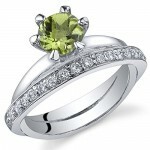 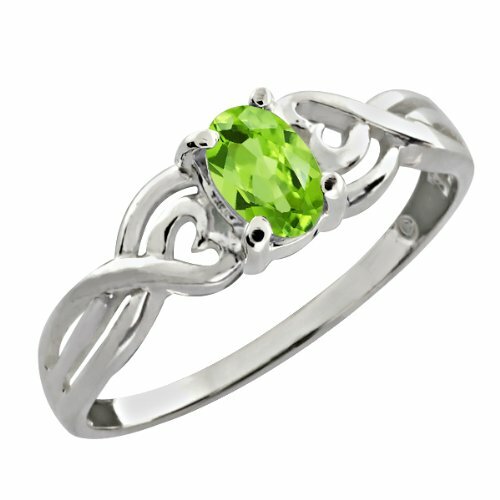 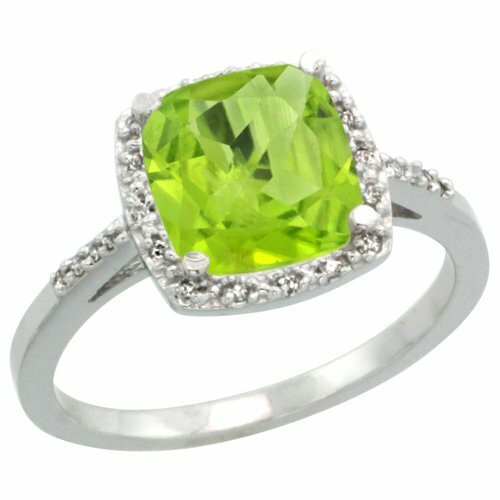 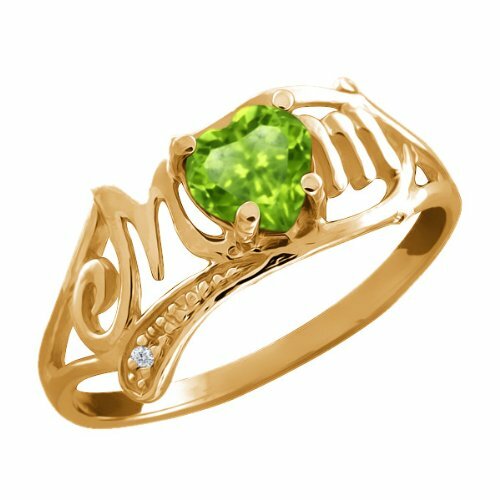 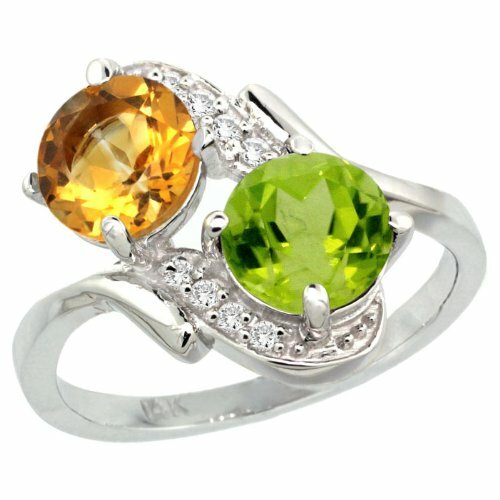 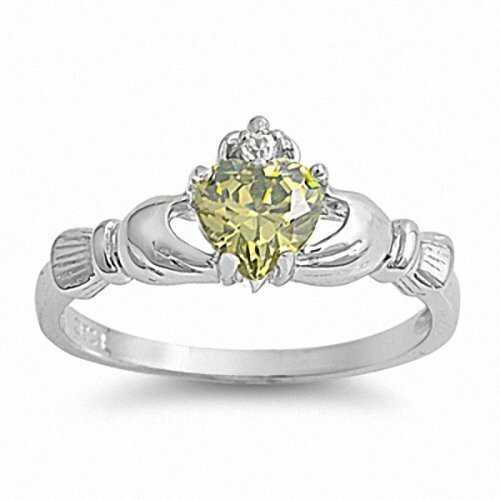 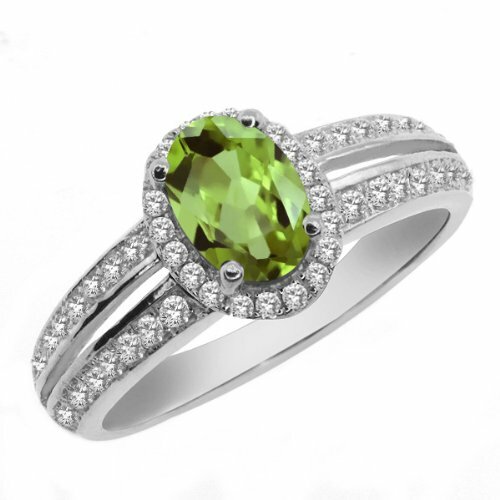 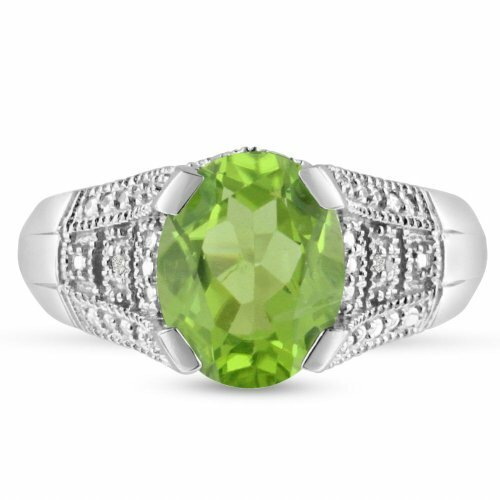 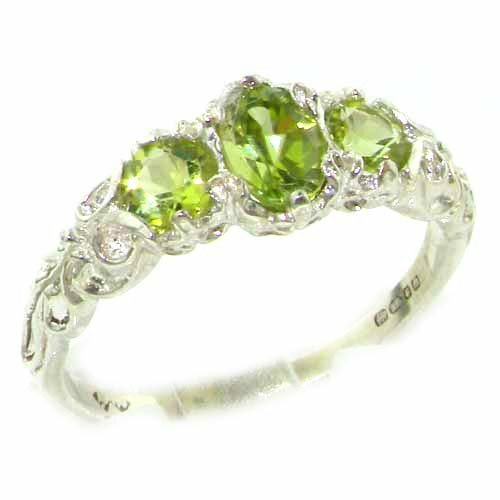 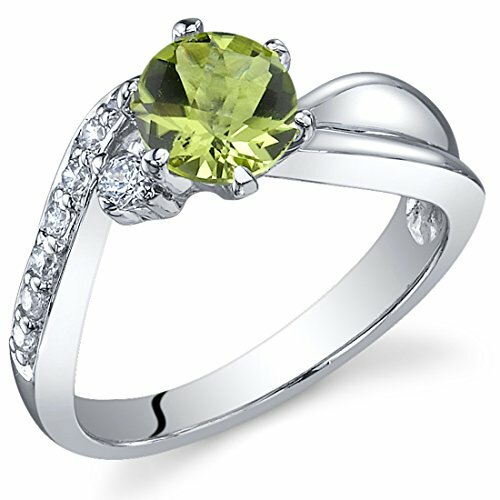 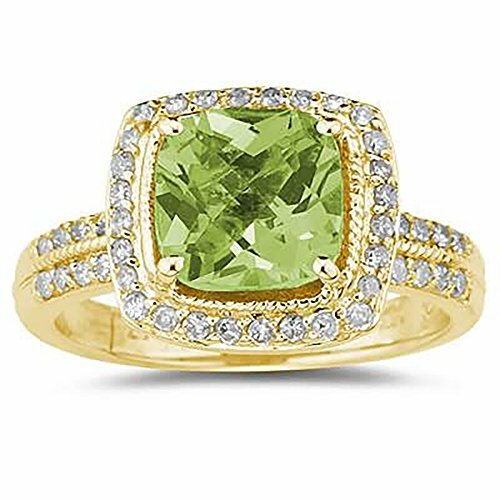 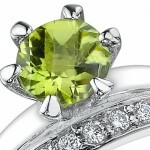 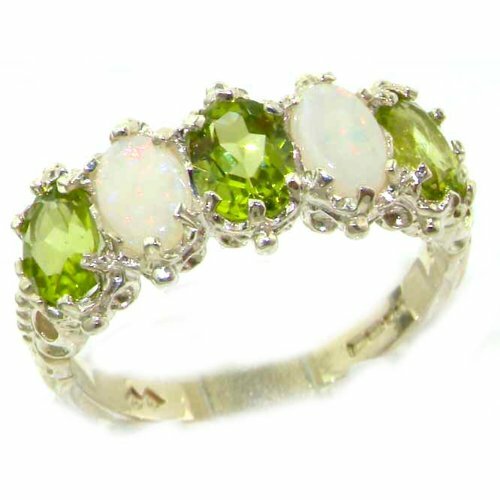 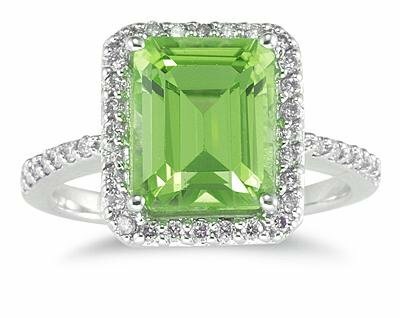 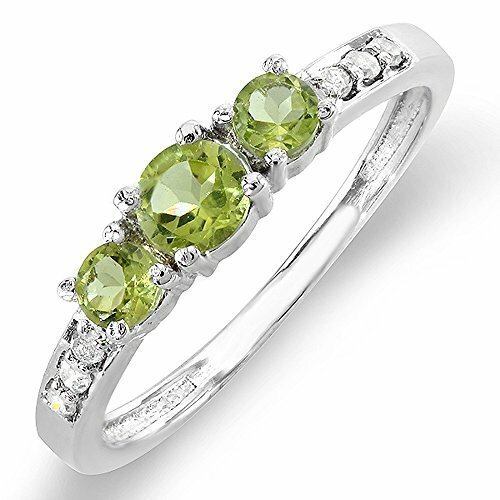 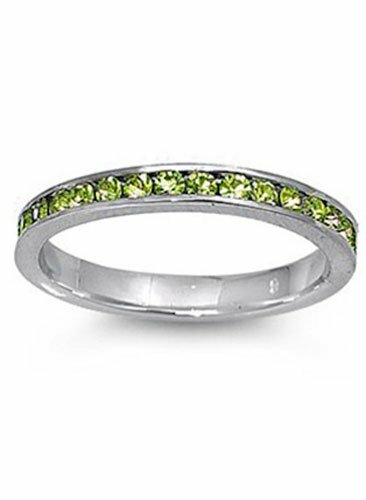 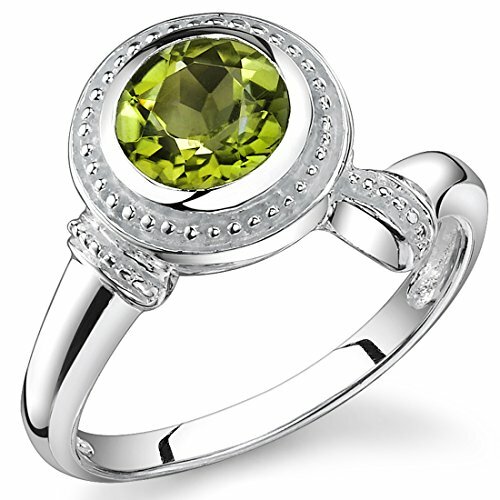 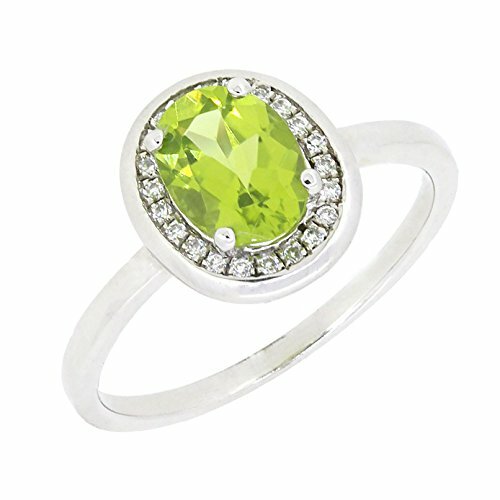 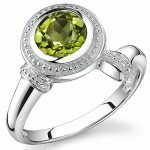 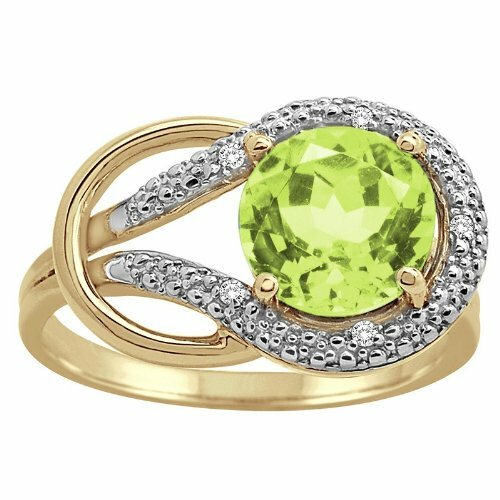 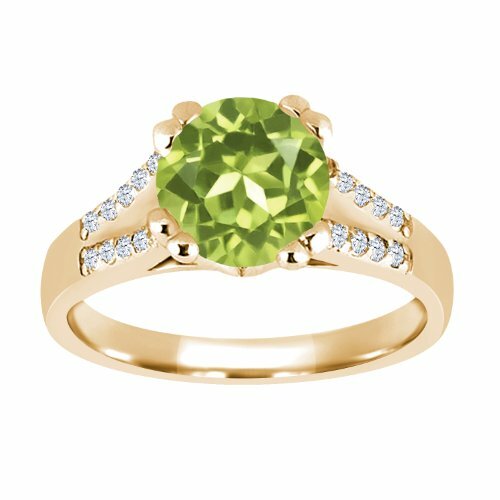 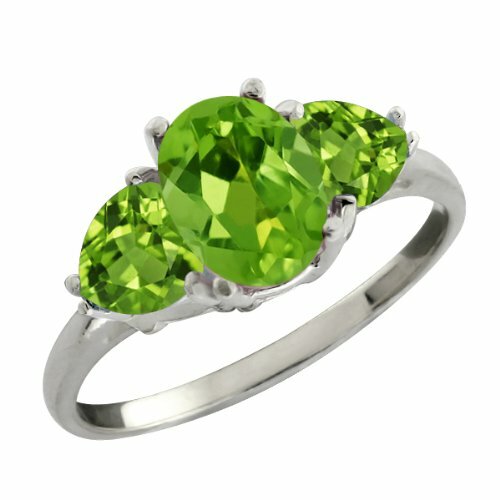 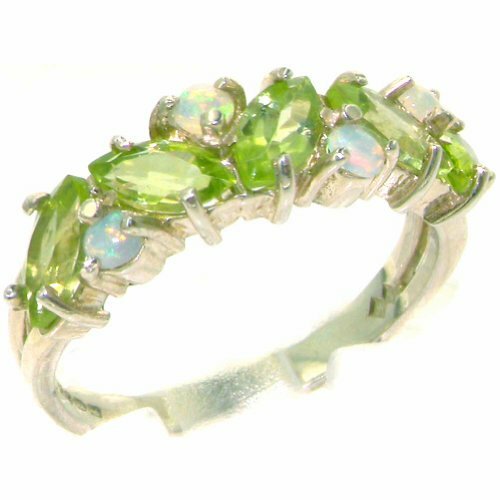 6.0mm, 0.75 carat, Heart-cut Simulated Peridot Ice CZ solitaire. 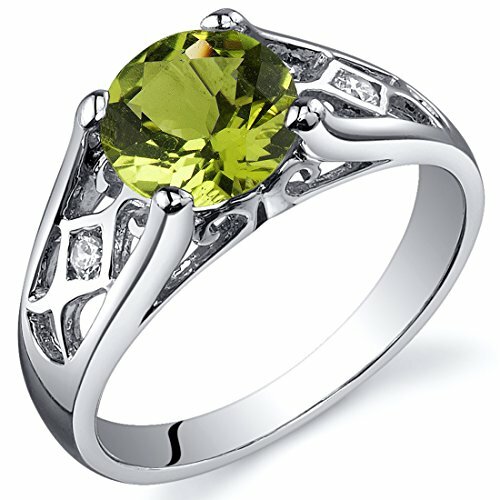 Made with solid 925 Sterling Silver.